Heating and cooling account for about 45% of the average Indiana home’s energy consumption and although how how high or low this percentage is for you depends on the efficiency of your furnace and air conditioner, a lot can depend on how that heated or cooled air is moved through your home. In most cases this will mean the home’s air ducts. Ducts that are leaky will result in money and energy being spent to heat or cool the air in areas where you don’t want it and can result in areas of your home being hotter or cooler than you want them or, in some cases, result in mold problems. For most homeowners, the job of determining if one’s ducts are leaky and fixing them if they are is best left to professionals who know what to look for. However there are many things the average homeowner who is handy with home repairs and maintnence can do to detect and remedy leaks. The easiest way to find leaks is to simply move ones hand along any accessible ductwork as the system is operating, feeling for air movement. If you find a leak, it can be sealed in several different ways. 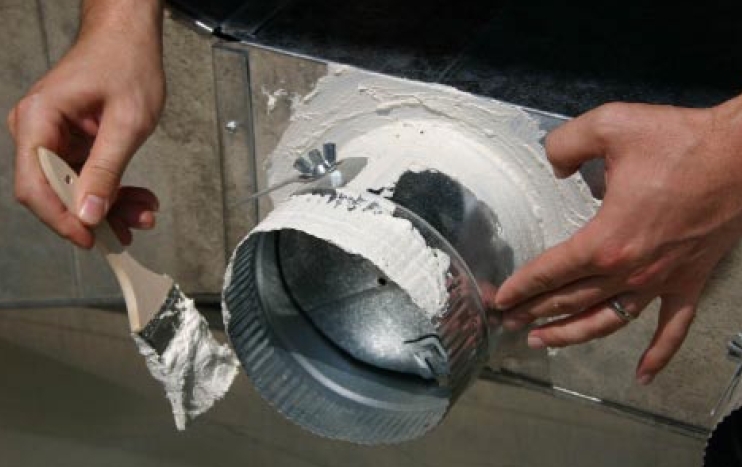 The best way to seal ducts is with mastic, a sticky resin available at most hardware stores. It forms the best seals, especially on joints, and lasts the longest under the widest variety of conditions, but can be messy to work with. 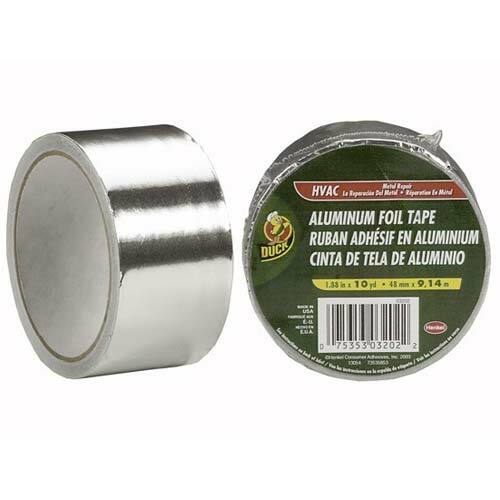 For small leaks in easy to access locations like a basement, a good alternative to mastic is metal tape. Don’t use duct tape, as this is a temporary solution at best and will leave a mess to clean up when you put a more permanent solution in place! Metal tapes however will form a long-lasting airtight seal on small leaks, especially those that may be in the flat surfaces of the ducts. Also important is duct insulation. If you have ductwork running through a crawlspace, attic, or some other area where it is directly exposed to unconditioned air, it needs to be insulated. Uninsulated ducts exposed to the summer heat or winter cold lose significant amounts of energy. Energy Star offers a very good resource on duct sealing, with information on how to locate air leaks and how to seal them once you find them. This DIY primer will get you started in understanding how your home is sealed and insulated while providing some simple steps you can take to improve it.